Known for a menu that weighs heavily towards seafood, Sabor Restaurant wasn’t necessarily ideal for my friend’s birthday dinner. With an allergy to most shellfish, it could have been a disaster waiting to happen. However, they do offer a number of small plates, vegetarian dishes and a variety of other meat oriented entrees. After she previewed several menus from a narrowed selection of eateries, my friend decided that Sabor was the one where we’d celebrate. The available dishes outside of the seafood realm were enough to convince her. Not so secretly, I was ecstatic that she picked Sabor. It’d been more than a year since I’d eaten there. I knew that the restaurant had rebranded and rejigged their menu, so I was excited to finally go back. Arriving for our reservation on a Thursday evening, we were seated promptly by the far wall at a table for two. My friend was able to have full view of the space, which does have a slightly rustic European vibe to it. The pianist was also within sight, and while we dined we were treated to the lovely sound of live music. Our server was very personable and, upon hearing of my friend’s allergy, he thoughtfully suggested other items for us. He was also willing to answer any questions we had. We took a few minutes to choose what would actually end up in our bellies. Carefully, we selected an assortment that would satisfy our appetite while covering our bases – fruits, vegetables, meat, dairy and grains. What we ended up with was the liver pate, smoked duck carpaccio, lamb gnocchi and grilled eggplant. The liver pate was a last second add-on. It isn’t something I would usually order, but our server said it was good and I was intrigued because it was made from a blend of chicken and smoked duck. A pot of the pate arrived at our table with a few large pieces of crostini. The pate, served cold, was dense, smooth and full-flavoured. The portion size was decent, too, for a six dollar starter. Any remaining pate was spread on fresh slices of bread. 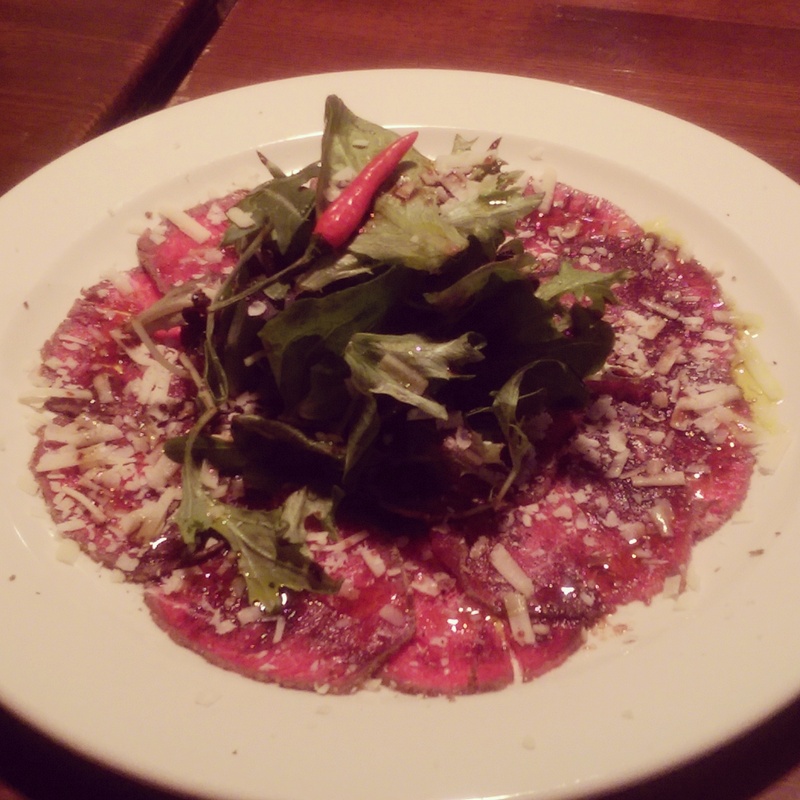 Carpaccio, as mentioned in my previous review of Normand’s Bistro, is one of my favourite dishes. Trying smoked duck prepared in the same fashion as beef or bison was something to check off. Surprisingly, no matter the type of red meat offered, carpaccio is served with truffle oil and arugula 99 per cent of the time. I have nothing against that though. It’s a classic combination for a reason. The smoked duck was thinly sliced, which helped up the tenderness of the meat even more. I didn’t even have a problem with the thick border of duck fat on each slice; it pretty much melted away. A mustard vinaigrette provided an extra flavour profile. Once we polished off our appetizers, we nursed our drinks as we waited for our mains to come. I will say that the service became a lot slower at this point. More of the tables had been filled, and our server had his hands full. But, he really did grab our entrees as soon as the kitchen finished making them. It just took the chefs a while to get to them, I guess. On a time crunch, as we had tickets to an event that evening, we ended up having to rush through our last two plates. Making sure we got some servings of fruits and vegetables, we ordered the grilled eggplant. Long slices of the purple fruit were folded over like taco shells that held a mix of tomato, goat cheese and basil. Each one was then topped with pine nuts, and salad with balsamic was served on the side. The synthesis of textures was nice and the dish was light. The piquancy of the generous dollop of goat cheese was the highlight. Dinner was completed by the hearty lamb gnocchi, cooked in a vegetable and tomato ragu. The balls of potato pasta were plump and the lamb was prepared well (I wish there was a bit more meat though). As for the ragu, it was generously seasoned and included plenty of veggies. Had we more time, we would definitely have tried a dessert or two. Unfortunately, we had to quickly pay our bill and dash over to our next venue. I was more disappointed about that because it meant no birthday dessert for my friend. On the plus side, our lack of time for a sweet ending simply means we’ll have to revisit Sabor at a later date. Despite the leisurely pace of service, the pleasant staff seemed to be educated on the menu, and willing to give recommendations. Every dish we sampled was delicious and expertly crafted, too. 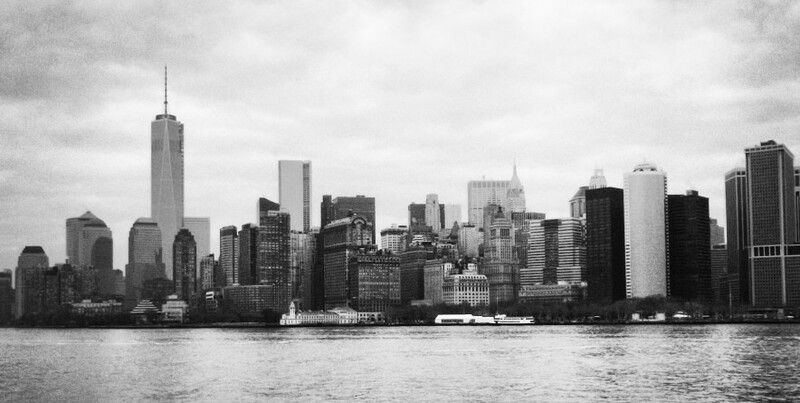 If I’m to be convinced to return, that’s one of the most important things for me. Therefore, I expect I’ll be back on an evening when I know I have nowhere else to be. For a more in-depth look at this establishment, visit The Local Good to read my profile of Sabor Restaurant. 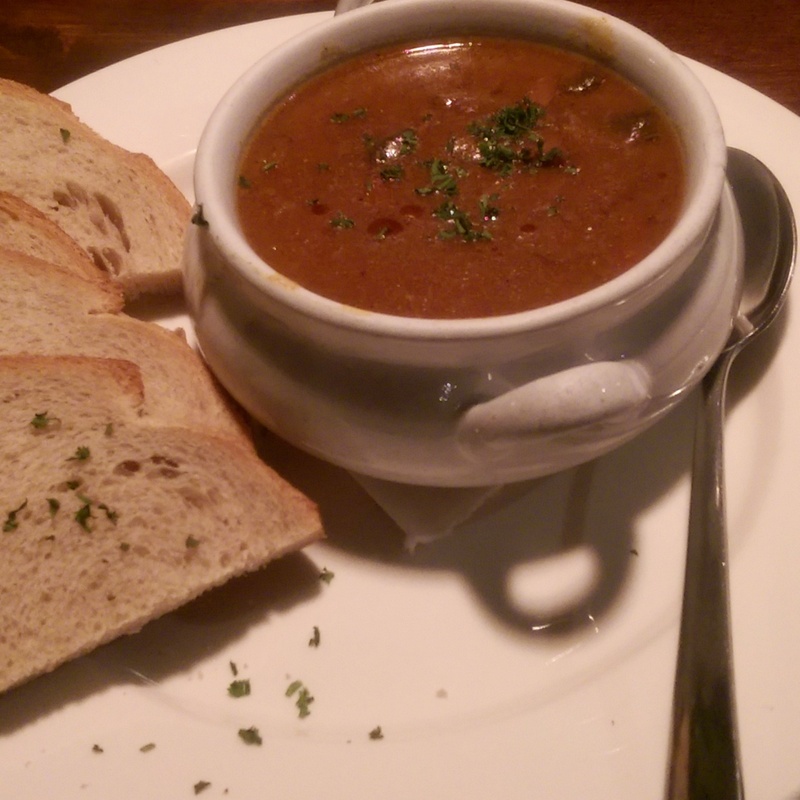 A bowl of the hearty beef goulash with slices of rye bread. Accent European Lounge (@accentlounge) has existed under this brand for almost eight years and, for nearly that entire time, I didn’t bother trying it. It’s an unassuming restaurant just off of Whyte Avenue. I probably walked by it hundreds of times, never paying it any attention. Rarely a consideration for food when I was in the neighbourhood, it continued to elude me. Not until the end of January did I finally enter its warm, inviting interior. Originally intending to have dinner across the street at the relatively new MEAT, our attempts to get a table there were thwarted by dozens of other diners who had the same idea. Preferring to avoid an hour long wait for a table, one person in our group piped up and suggested Accent (which does accept reservations through OpenTable as well). Since it would mean checking off another eatery on my ever-growing list of Edmonton food establishments, I was game. As we pushed through the double doors, we were greeted by a small space decked out with dark woods and copper accents. The clientele seemed a bit older, and for a Friday evening, it was by no means a full house (it did get busier as we ate). Reminding me of a traditional resto-pub in terms of appearance, the atmosphere is quiet, making it suitable for actual conversations. We planted ourselves at a table for four, and started to take a peek a the menu. As it turns out, the couple I was with had been frequenting the place quite regularly, so they were able to provide a few recommendations. They even mentioned that Accent offers a few great deals on appetizers and drinks throughout the week, which I plan to take advantage of later. In addition to some usual draughts on tap, they also have a handful of rotating taps at the bar, which the sole male in our group was excited about. All I needed was an Alley Kat Aprikat that night and I was set to go. In every aspect, Accent keeps its choices simple and at a manageable size, so you’re never going to be overwhelmed by decisions. With items like beef carpaccio, smoked salmon, hummus, steak tartar, beef goulash, chicken schnitzel and wiener schnitzel peppering the food menu, I could see that we were firmly planted in an authentic European inspired establishment. The name of the restaurant was justified, but would the dishes be up to par? The beef carpaccio that we shared as an appetizer. To start, we shared a plate of the beef carpaccio. Thinly sliced rare tenderloin was laid out on a plate, drizzled with olive oil, seasoned with cracked pepper and sea salt and topped with shaved Parmesan cheese. The flavours were light as was the beef. I would have preferred some greens, such as arugula, to add a bit of bitterness and texture, but it was still good. Three out of four in our merry band opted for the beef goulash. A beef stew with peppers, mushrooms and paprika, served with slices of rye bread and butter, it looked thick and rich. The type of hearty meal you crave for a cold winter evening, it will keep you warm long after you have finished off the bowl. 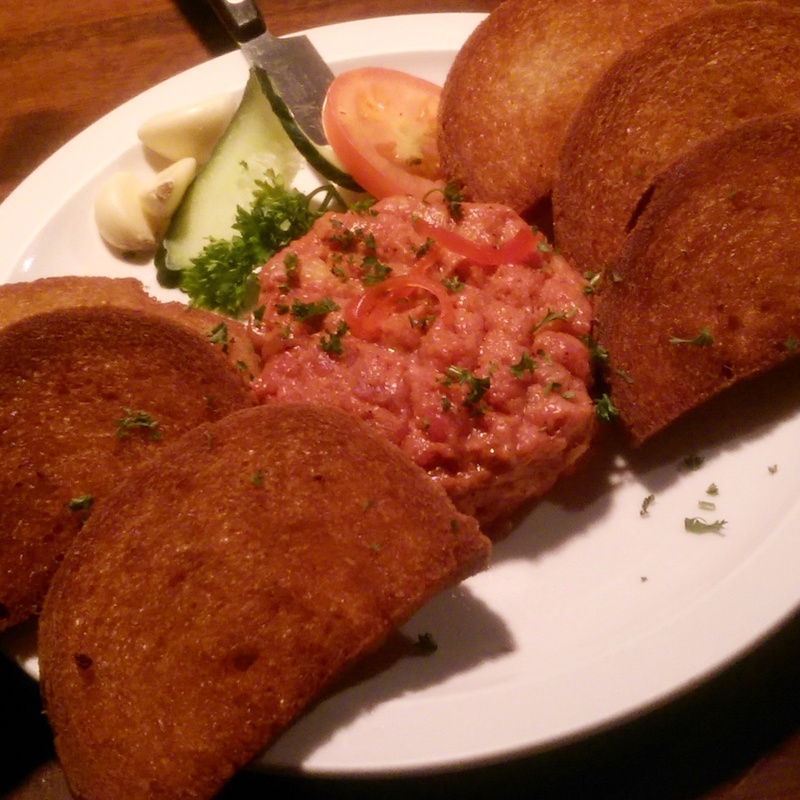 I, on the other hand, couldn’t pass up the steak tartar once it was mentioned. Traditionally prepared, raw minced tender beef arrived the size of, I would guess, at least a six ounce steak with slices of fried crostini and a few fresh cloves of garlic. Not knowing what the garlic was for, I started breaking some tartar away from the patty with my knife. I was about to place it on a piece of crostini when someone exclaimed, “don’t you put garlic on your crostini first?” I admitted that I’d never seen steak tartar served with garlic before, so I wasn’t sure what the process was. Turns out, you take the clove of garlic and rub it on the toasty bread, and the garlic just melts right into it like butter. I had no idea, but I loved it, even if my breath was going to smell like that for a week. The crostini was so buttery and garlicky, the toast crisped up just right, and the melt-in-your-mouth steak tartar was seasoned to perfection. As full as I was when I was done, I left wanting more. Unfortunately, we didn’t have room or time for dessert on that occasion, but now that I know how good the food and service is there, I will be sure to return. If you’re looking for a robust home cooked type of European meal, look no further than Accent.